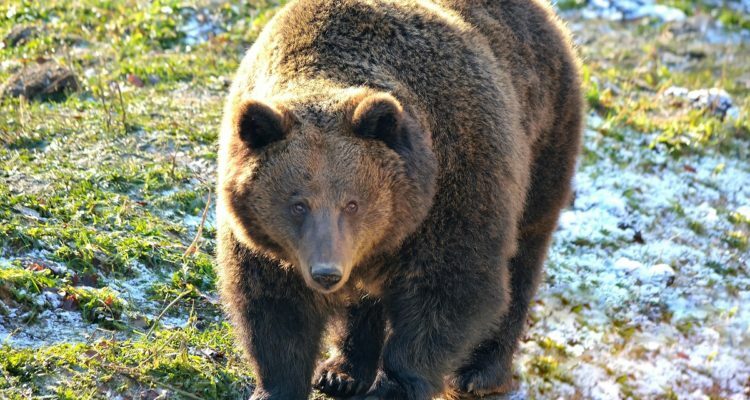 Human-wildlife conflict (HWC) is one of the main threats to the viability of carnivores such as brown bears and grey wolves in Romania, as well as other parts of their range. HWC typically involves crop-raiding or livestock attacks, which impact local people’s wellbeing and often result in retaliatory killing. Although much of Romania is legally protected, the authorities often lack the capacity to address the most pressing conservation issues. Building on experiences in a neighbouring region, the project, implemented by FFI, will address this critical issue by establishing a new specialised team to implement HWC mitigation measures in an area of 300’000 ha in the South-Western Carpathians. Approximately 80’000 people live in rural communities across this area, and regional surveys indicate that the severity pf HWC is increasing.